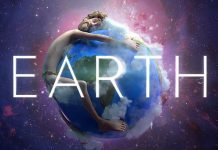 The stars of Jemaine Clement and Taika Waititi’s Wellington Paranormal have been summoned to spread the police’s summer road safety message. 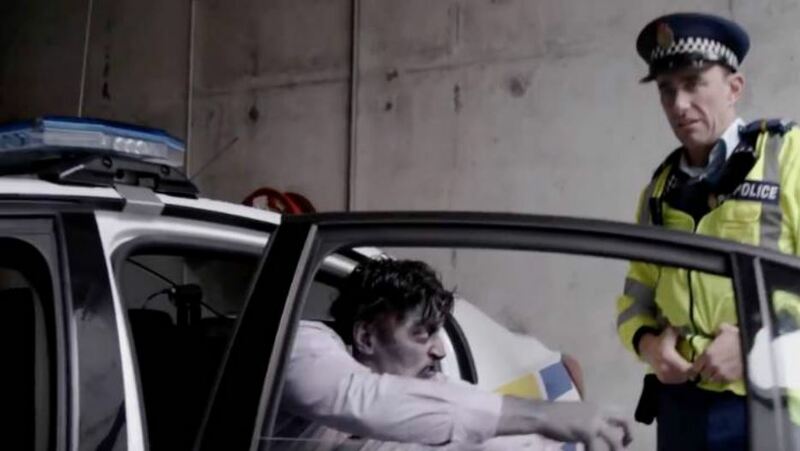 The first in a series of four videos was released on Wednesday featuring Officers O’Leary and Minogue from the What We Do in the Shadows TV spinoff delivering the “make it click” message as an irate zombie lurches around the back of a police patrol car. “We’re always thinking about different ways to get our messages across, and this year we thought we’d try to get the serious messages across with a bit of paranormal humour,” national manager of road policing Superintendent Steve Greally said.